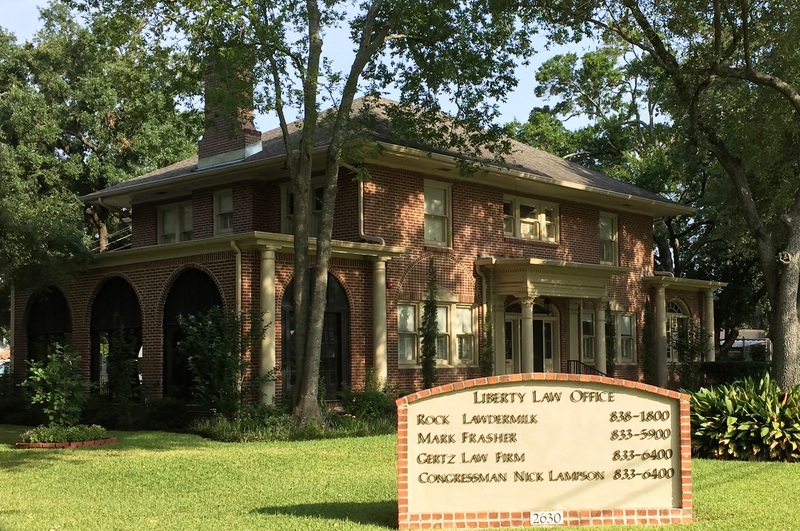 The Gertz Law Firm serves clients primarily in Jefferson, Harris, Galveston, Hardin, Tyler, Orange, and Chambers Counties, but our attorneys have handled cases and represented clients throughout Texas. The Gertz Law Firm is a full-service law firm capable of assisting clients in a wide variety of legal matters. Today, The Gertz Law Firm provides effective representation in an array of practice areas, including: civil litigation, personal injury, criminal defense, real estate and commercial litigation and transactions, and oil & gas law. This is made possible by the diverse legal backgrounds and extensive experience of our attorneys. The attorneys at The Gertz Law Firm have practiced extensively in their respective fields. Whether in court or at the negotiation table, each attorney demonstrates a high level of achievement and a steely determination to succeed on behalf of their clients. Ryan Gertz has earned a reputation as an assertive and effective attorney representing those who have been accused of a crime. Ryan takes pride in taking cases to trial if the clients want to have the case heard by a jury. Judges and other attorneys often comment on how Ryan Gertz is always willing to try a case and is well prepared to do so. Ryan was recently awarded the Jefferson County Bar Association's 'Outstanding Young Lawyer' Award for 2014. Andrew Gertz has first-hand experience in oil and gas work, real estate transactions, and commercial litigation. He has been named a Texas Super Lawyer Rising Star for 2016, 2017, and 2018. He is commonly regarded as a thoughtful and careful attorney who takes his work for clients very seriously. For a consultation with a lawyer at The Gertz Law Firm, contact us today. The firm has offices in Beaumont, Texas, to serve you.